Anterior cruciate ligament replacement with distally inserted doubled hamstring graft: prospective clinical and instrumental evaluation. Med Sport 58(4): 303-311; 2005. Sindrome da impingement della tibio-tarsica: classificazione e trattamento. Sphera medical journal 2(3): 84-90; 2006. Augmentation technique with semitendinosus and gracilis tendons in chronic partial lesions of the ACL: clinical and arthrometric analysis. Knee Surg Sports Traumatol Arthrosc. 2006;14(11):1101-7. Ingegneria tissutale: tecnica chirurgica. GIOT 2007; 33 (suppl. 1): 215-222. 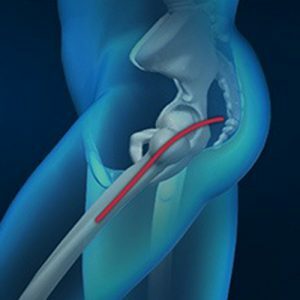 HILT nel trattamento delle tendinopatie del rotuleo nello sportivo: il parere del fisioterapista. Energy for Health 2007; 1:16-19. HILT nel trattamento delle tendinopatie del rotuleo nello sportivo. Energy for Health 2007; 1:24-29. Effects of freezing on the biomechanical and structural properties of human posterior tibial tendons. Int Orthop 2008; 32(2): 145-151. Arthroscopic autologous chondrocyte implantation in osteochondral lesions of the talus: surgical technique and results. Am J Sports Med. 2008; 36(5): 873-880. Partial ACL tears augmented with distally inserted hamstring tendons and over-the-top fixation: An MRI evaluation. Knee 2008; 15(2): 111-116. Pseudoaneurysm in a segmental branch of the posterior tibial artery following knee ligament reconstruction in a patient with favism. Med Sport 2008; 61: 65-70. Autologous chondrocyte implantation in the knee joint: open compared with arthroscopic technique. Comparison at a minimum follow-up of five years. J Bone Joint Surg Am. 2008 Nov;90 Suppl 4:90-101. Artroscopia della tibio-tarsica. GIOT 2009; 35(suppl.1): S221-S225. Impianto artroscopico autologo di condrociti in lesioni osteocondrali del talo. Chirurgia del piede 2009; 33(1): 3-9. Bipolar fresh osteochondral allograft of the ankle. Foot Ankle Int. 2010 Jan;31(1):38-46. Combined arthroscopic treatment of tibial plateau and intercondylar eminence avulsion fractures. J Bone Joint Surg Am. 2010; 92 Suppl 2: 161-169. 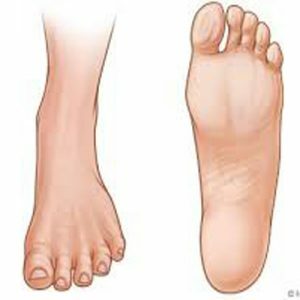 Foot and lower limb diseases in runners: assessment of risk factors. Journal of Sports Science and Medicine 2010; 9: 587-596. Foot overuse diseases in rock climbing: an epidemiology study. J Am Podiatr Med Assoc. 2013; 103(2):113-20. Posterior ankle impingement. Foot Ankle Int. 2013;34(3):459-65. Allograft salvage procedure in multiple-revision anterior cruciate ligament reconstruction. Am J Sports Med. 2013;41(2):402-10. 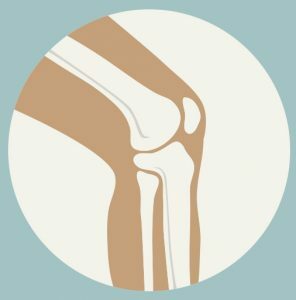 Patient matched technology in knee prosthetic surgery, a comparison of techniques. Sphera medical journal. 2013; 18:32-41. Hip arthroplasty following acetabular fracture. Sphera medical journal. 2015; 21:20-31. Postarthroscopy Osteonecrosis of the Knee: Current Concepts. Joints. 2017 Nov 6;5(4):229-236. Cementless knee arthroplasty. Acta biomed. 2017 Oct 18;88(4-S):11-18. Current concepts about treatment options of plantar fibromatosis: A systematic review of the literature. 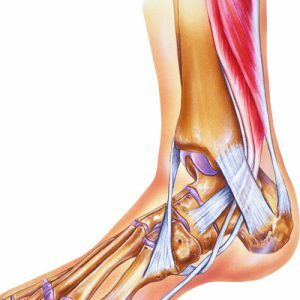 Foot Ankle Surg. 2018 Jun 11. pii: S1268-7731(18)30230-3.